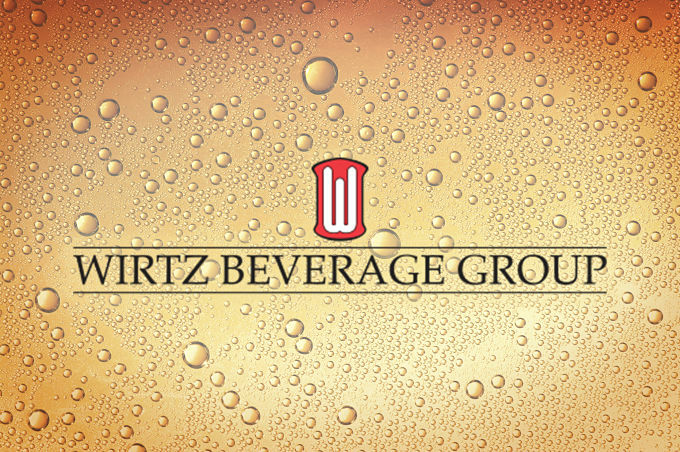 Wirtz Beverage Group has announced that it is merging with Charmer Sunbelt Group to create a jointly-owned venture: Breakthru Beverage Group. This merger will not only create a new entity, but will also create the second-largest distributor of beer, wine, and spirits in the U.S., with sales expected to exceed $6 billion annually. The merger builds on the complementary geographic footprints for both companies. Breakthru Beverage will initially have operations in 16 U.S. markets — Arizona, Colorado, Delaware, Florida, Maryland, New Jersey, Pennsylvania, South Carolina, Virginia, Washington D.C., Alabama, Mississippi, Illinois, Wisconsin, Nevada, Minnesota — and employ more than 7,000 people, the two companies said in a press statement. Breakthru Beverage Group has stated that the majority of both Wirtz’s and Charmer’s previous alliances and business relationships will be kept intact. However, the two companies will not be sharing all business ventures; Wirtz’s ownership of the Chicago Blackhawks and Charmer’s operations in Connecticut and New York, for instance, are not included in the merger. The new company will continue to accelerate and enhance their operations in the beer industry. We are very aspirational in our vision for this company,” [Breakthru CEO Danny Wirtz] said. “We have every intention of looking to the future and anything that would strengthen our business and our supplier’s business. We have a growth mentality and it is important for us to make sure we are strong today and for future generations. Salient Management Company congratulates Wirtz Beverage Group on this highly-anticipated and successful business venture.